Stormtech D/W/R durable water resistant Nylon tactel outshell, 180g/m². 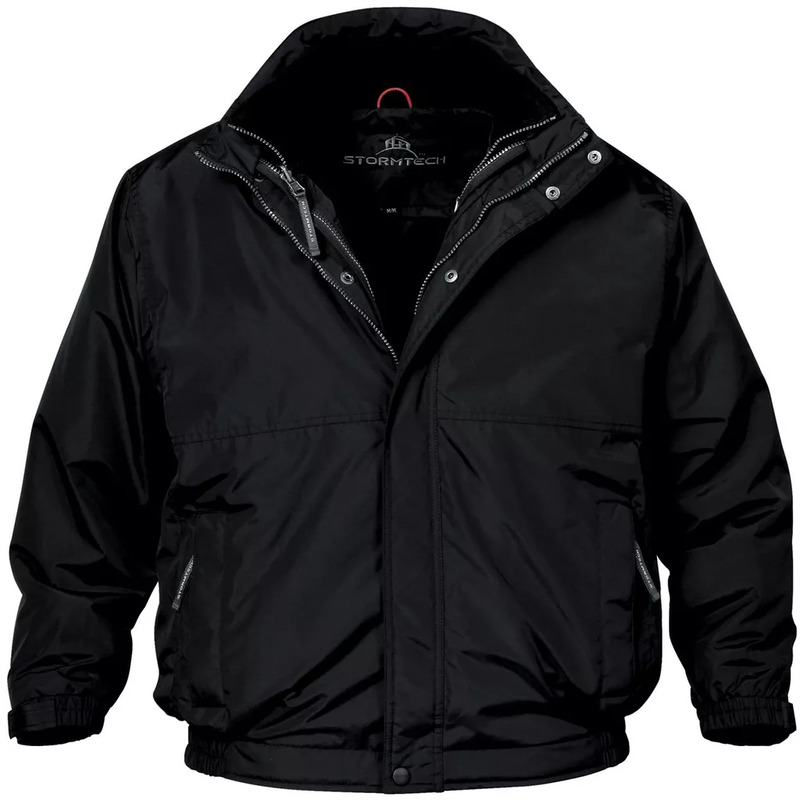 Zip-out anti-pill fleece liner/jacket (taffeta lined), 390g/m². Adjustable elastic touch fastening cuffs.